When you visit the church it is obvious that work is in progress. 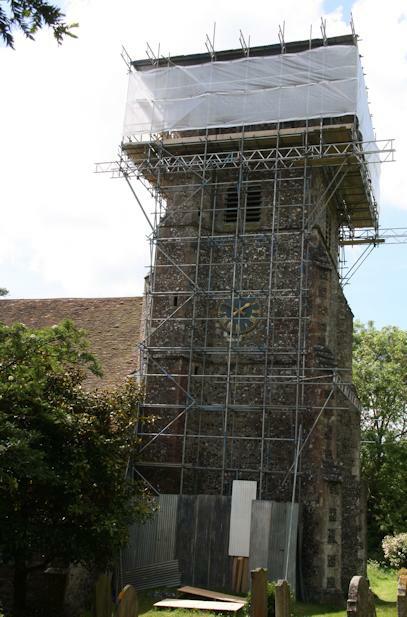 The tower and much of the south (far) side of the church are covered with scaffolding. 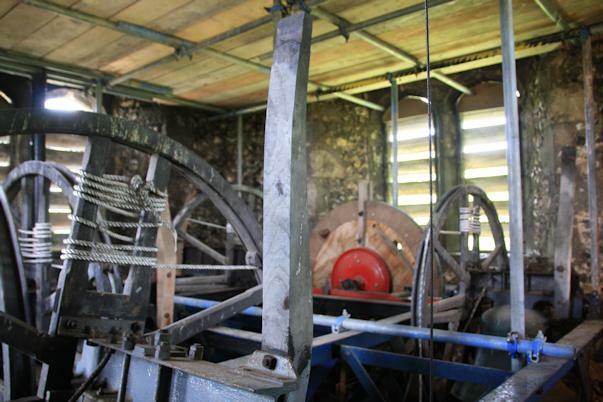 There is also scaffolding in the bell chamber in the tower and in a few days it will also be in the south aisle which will then be inaccessible. By then the real work will have started. As the roofs are opened up we will find out whether their condition is as predicted or, perhaps, worse! 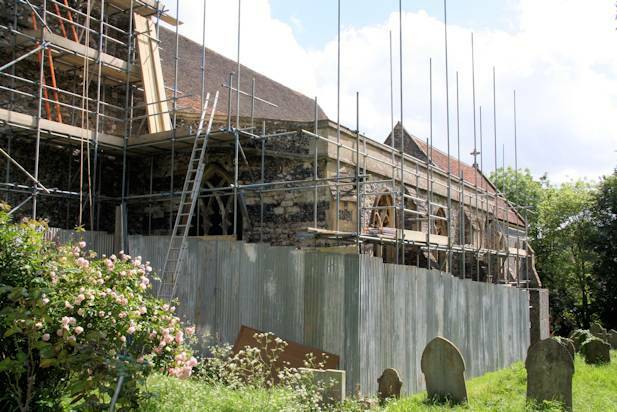 Our neighbours may have noticed the roof alarm going off when the builders arrived – a nuisance not only for residents but also for the keyholders who had to turn out to deal with the problem and the builders who were deafened by the siren. It should have been turned off automatically in the morning but, following an upgrade, there was a bug in the software at the alarm company’s control centre which was supposed to do that. It has now been fixed and we hope there will be no further problems.